8. VIDEO: How Much per Day? 10. VIDEO: How Long Will You Stay & Slang? Thank you for your comment. 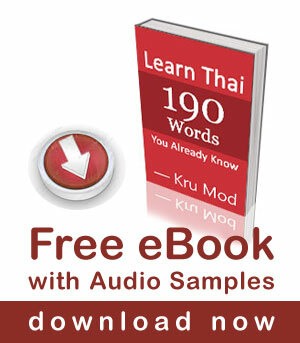 I am happy to hear that you my lessons useful in your Thai learning.